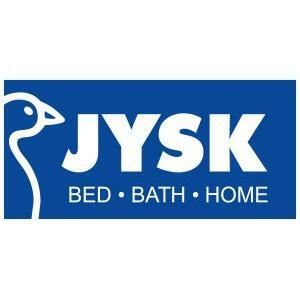 Located in Deerfoot Meadows, JYSK has everything you need for your home! Scandinavian inspired design for sleeping and living, at exceptional value. Furniture, mattresses, home decor, bedding, bath towels, and more.